Tarr Talk: Protecting Animal Welfare and Safety, Is Now Adopted By The House. 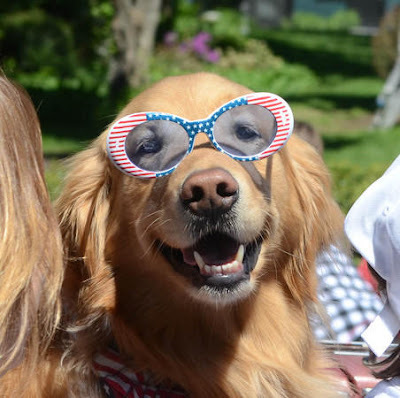 Protecting Animal Welfare and Safety, Is Now Adopted By The House. At the start of the session I filed a bill: Protecting Animal Welfare and Safety II, or PAWSII. I am very happy to report that the House adopted a version of the bill today. The 'Puppy Doe' animal torture case inspired strong legislative action designed to increase protections for animals and prevent animal cruelty and neglect. 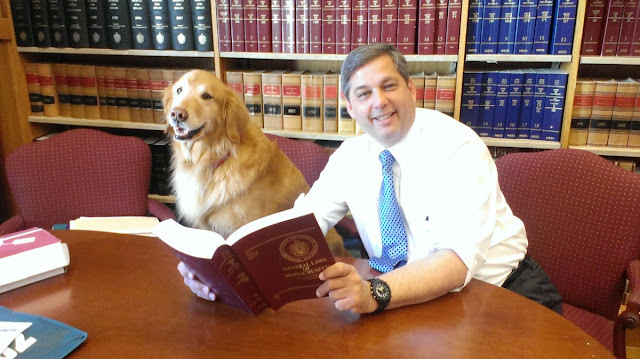 I filed PAWS II to builds on the foundations of our original PAWS law. It will ensure that abuse is reported and enforced and that our animal control laws reflect the seriousness of animal torture and abuse. 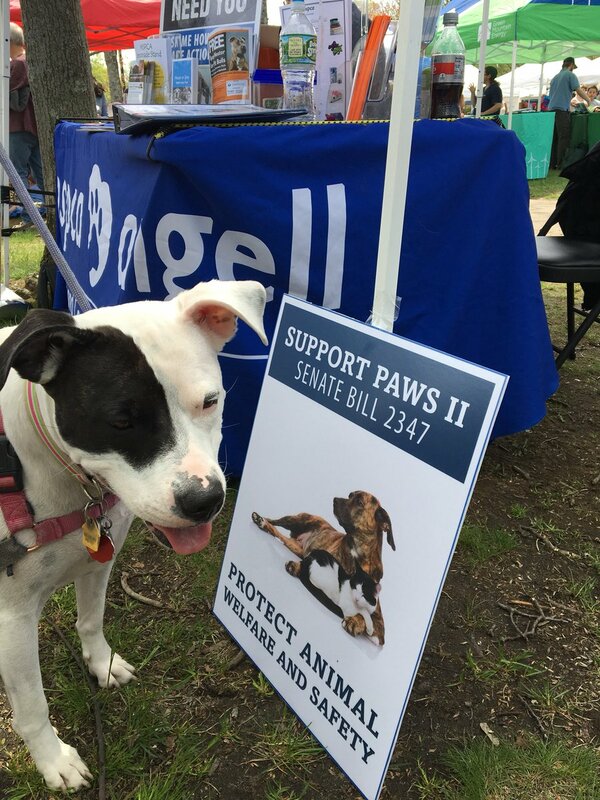 Over the years, we have worked with a tremendous coalition of animal protection organizations and very individuals and lawmakers who understand the importance of enhancing humane treatment of animals. I thank the House members for their support. The Senate has already adopted the bill which is now on a path to reach the Governor's desk after a conference committee.